South-South cooperation between Morocco and Argentina must measure up to their “excellent bilateral relations,” according to the Moroccan official. Rabat – Minister Delegate to the Minister of Foreign Affairs in charge of African Cooperation Mohcine Jazouli stressed the need to strengthen Moroccan-Argentine cooperation on Thursday, March 21, in Buenos Aires. Morocco and Argentina need “stronger cooperation” to match their “excellent bilateral relations,” said Jazouli, who headed the Moroccan delegation to the UN High-Level Conference on South-South Cooperation from March 20 to 22. Jazouli called for joint action on a range of issues, including investment, trade, and business relations. 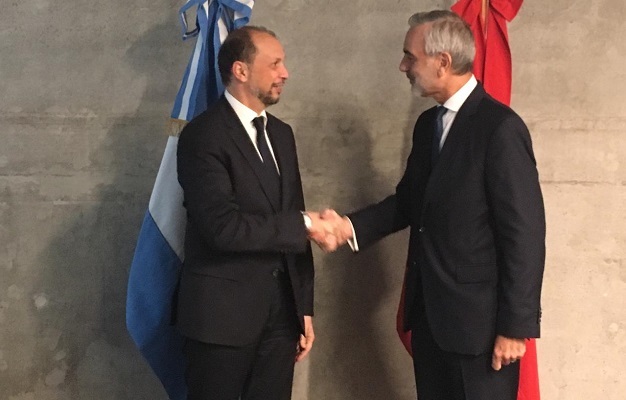 Morocco and Argentina have several judicial agreements in the process of finalization, but cooperation should extend to the agricultural, livestock, and nuclear and renewable energy sectors, said Jazouli at a meeting with Argentine Deputy Minister for External Relations Gustavo Rodolfo Zlauvinen. In the context of Morocco’s South-South agenda, Jazouli noted “a real need to support development in Africa.” He also cited the major implications of the continent’s demographic growth. 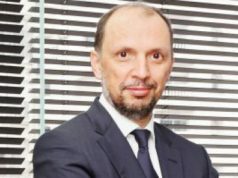 Morocco has made South-South cooperation a priority of its foreign policy, said Mohamed Methqal, the director general of the Moroccan Agency for International Cooperation (AMCI), on March 19 in Buenos Aires. Argentina supports Morocco’s territorial claims over Western Sahara and does not recognize Polisario. 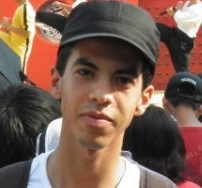 Last year, the South American country expressed its interest in entering into a free trade agreement with Morocco. In 2017, Argentina exported goods worth $509 million to Morocco and imported goods worth $133 million from Morocco, according to World Integrated Trade Solution. The UN Conference on South-South Cooperation is the world’s largest South-South cooperation meeting. The conference’s setting is significant, coming 40 years after the adoption of the Buenos Aires Plan of Action.